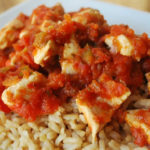 Salsa chicken is one of the easiest to make for your dinner. 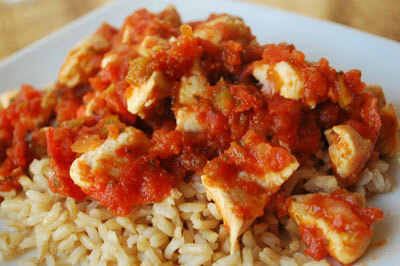 Sometimes all you need is just a jar of salsa and some chicken breast to cook up a delicious dinner quickly. In this Instant Pot Salsa Chicken recipe, I will show how you can throw in a couple of other ingredients to make it even more delicious and make the perfect salsa chicken in your Instant Pot. Season the chicken with salt and pepper to taste and add it to the Instant Pot. Add the oregano, cumin, and the salsa. Stir and cover. Set the Instant Pot on Poultry mode and cook for 25 minutes. Release the pressure, transfer the chicken and salsa to a bowl. shred meat with a fork, and serve with some tortillas on the side. This Instant Pot Salsa Chicken recipe can help you easily make restaurant-quality juicy delicious Salsa Chicken at home.